Covenant Benefits serves the Texas employer and personal benefits market led by Ed Jones, benefits broker. With 22 years in the industry, Ed has earned recognition as Life Underwriter Training Council Fellow from the National Association of Insurance and Financial Advisors. 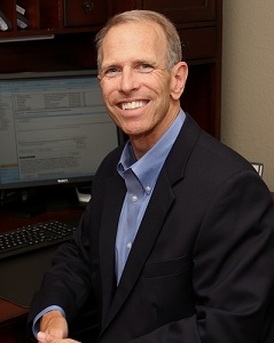 In addition, he has achieved multiple certifications in areas of the Affordable Care Act and self-funding platforms and is an active member of the National Association of Health Underwriters. Covenant Benefits provides financial security by implementing proper combinations of insurance protection. By developing innovative, customized programs we simplify the complicated nature of insurance benefits. We serve with extraordinary attention to detail and satisfy each client by providing the appropriate, requested benefits and consultation.